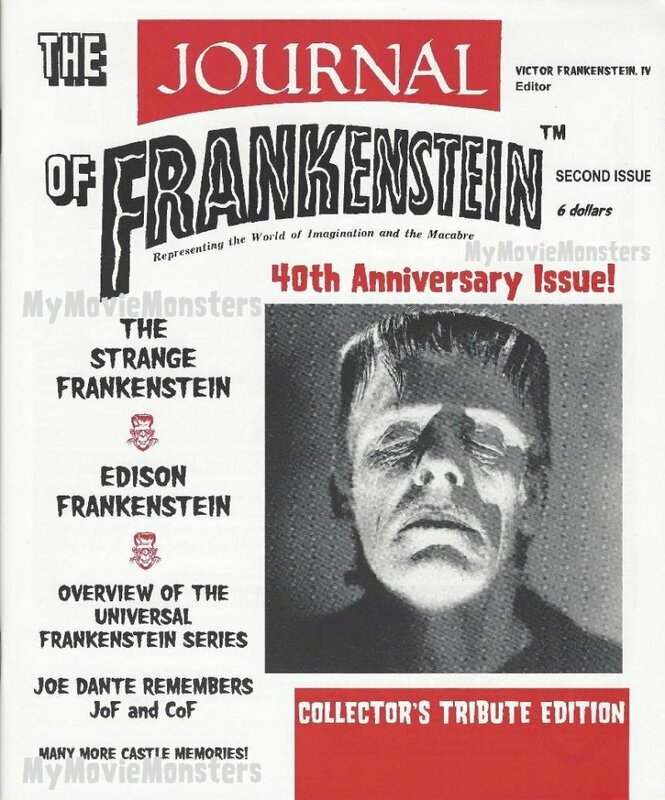 Journal of Frankenstein magazine #2 40th Anniversary Collector's Tribute Edition Journal of Frankenstein magazine #3 40th Anniversary Celebration Continues! 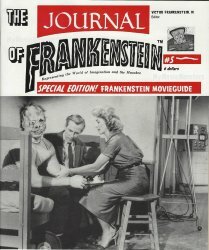 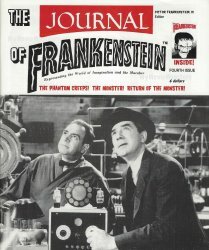 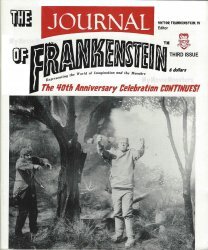 Journal of Frankenstein magazine #4 - The Phantom Creeps! 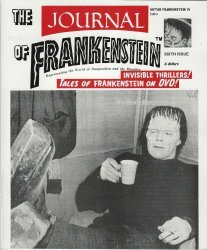 - The Monster! 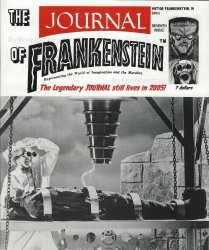 Journal of Frankenstein magazine #5 - Frankenstein Movieguide Journal of Frankenstein magazine #6 - Invisible Thrillers, Tales of Frankenstein Journal of Frankenstein magazine #7 - The Legendary Journal Still Lives!